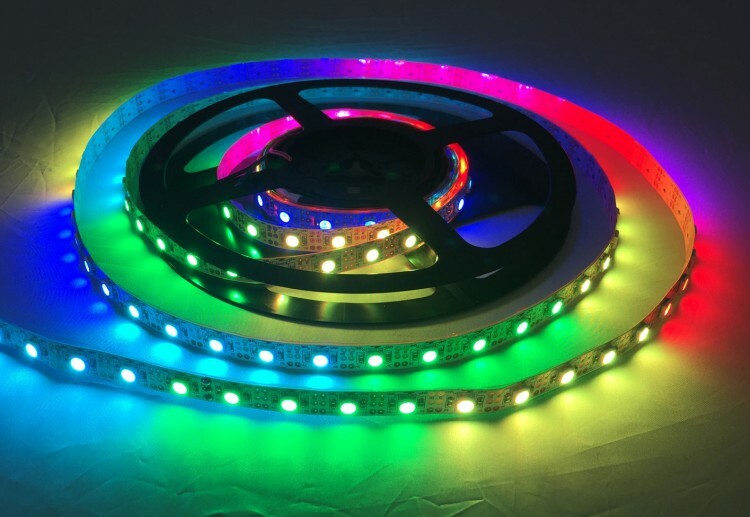 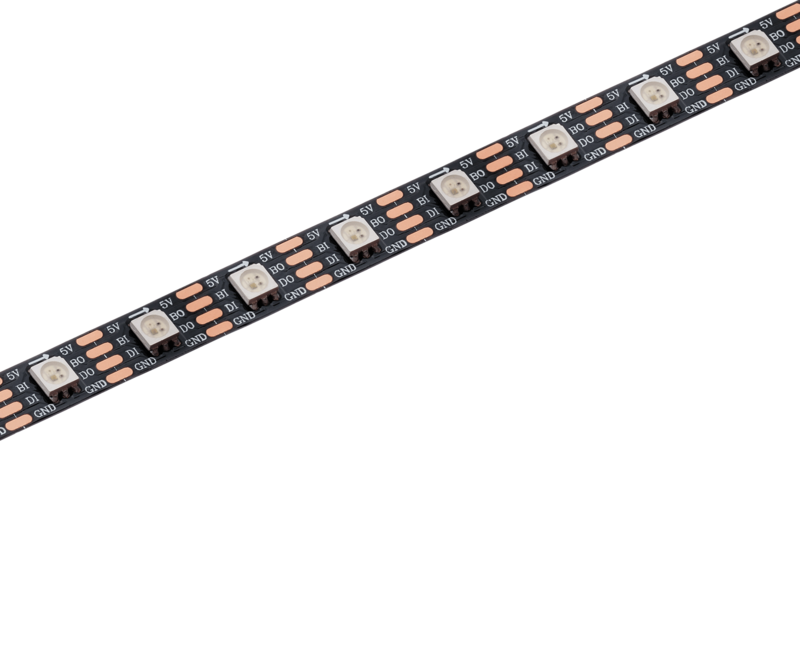 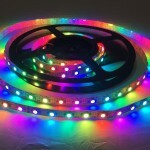 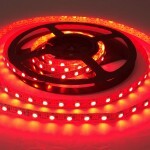 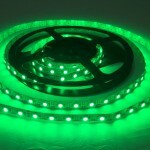 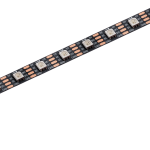 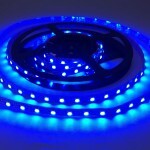 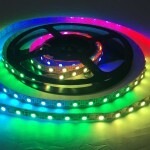 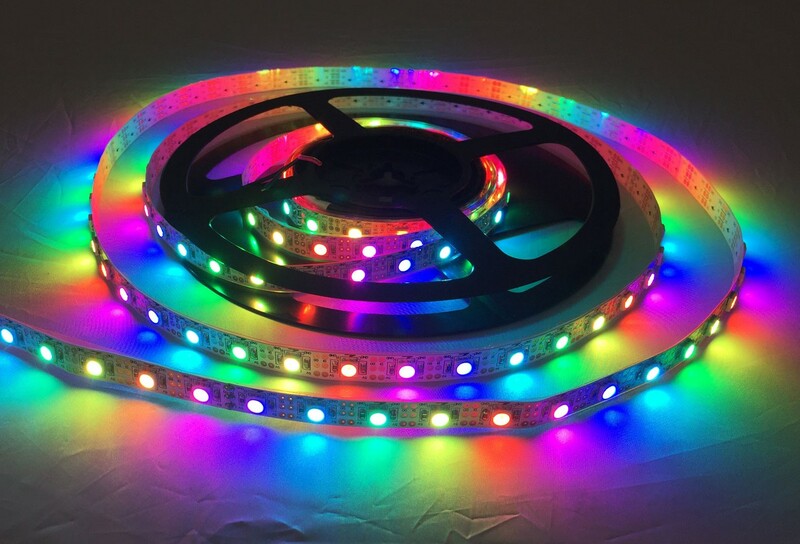 X-Ribbon RGB Pixel 60 | LED Ltd.
X-Ribbon RGB Pixel 60 is a super bright flexible RGB LED Pixel tape that has been designed for Films, TV Shows, Theatres and Commercial Applications, with individual controllable LED's that are controlled via any DMX software or media server. 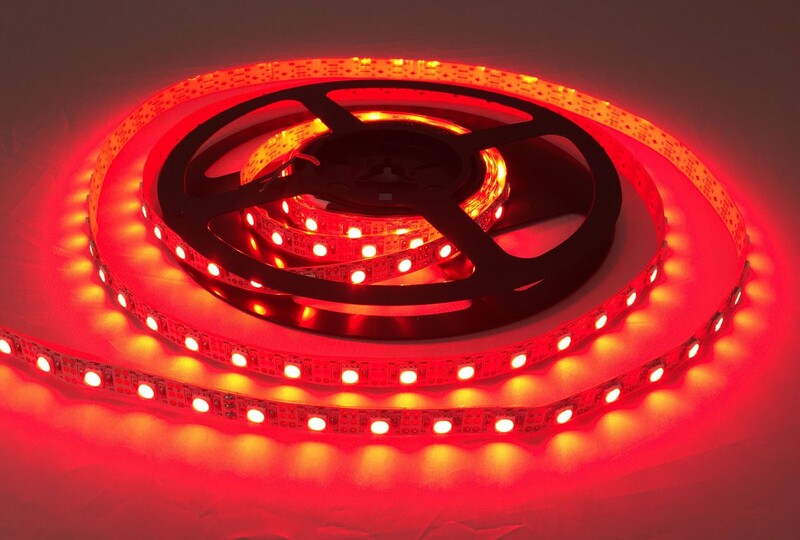 Due to the X-Ribbon's high quality components, it is perfect for use with HD cameras as it is flicker free. 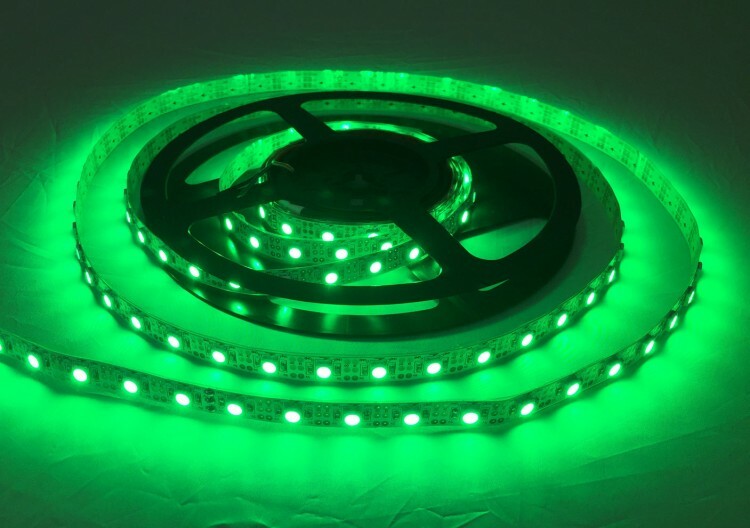 The X-Ribbon is available in five meter reels but can be supplied in custom lengths if required and can be encapsulated in a clear silicone coating that comes in IP ratings of IP20, IP65 and IP68. 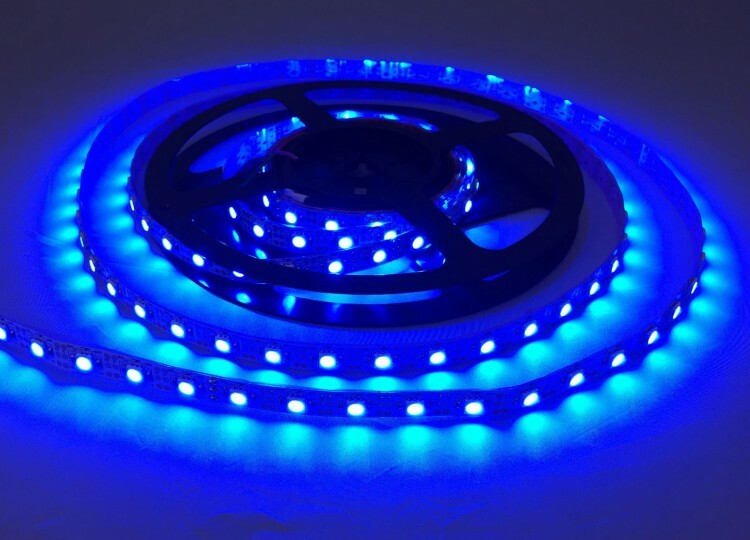 FCA at the 2016 NAIAS used 5500m of our X-Ribbon Pixel LED Tapes to create one of the biggest automotive lighting displays that the Detroit Motor Show has ever seen.